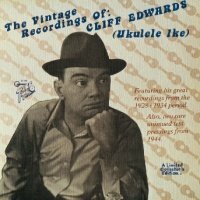 An excellent CD with fine representations of Cliff Edwards material from 1922 to 1936. 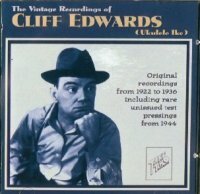 Includes some rare unissued test pressings from 1944. The Take Two CD version listed above is far superior to the original LP.